But what does that really mean? How does one measure “awakeness?” And how does one acquire it? 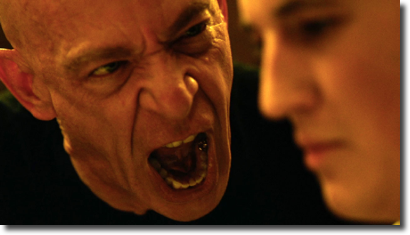 The following line from Whiplash, perhaps one of the most important films of the last decade, sums it up nicely. Fletcher: No, man, no. Because the next Charlie Parker would never be discouraged. And now you know the real “difference that makes a difference.” It’s not talent. It’s not intelligence. It’s not money. It’s none of the things we use to excuse ourselves from achieving greatness. The awareness of this phenomenon has been surfacing in the oddest places. The U.S. Military, for example, has been frantically developing ways to teach this skill. Thank you for sharing this , very valuable.